After much anticipation and uncertainty, the European Medicines Agency (EMA) has a new home, post-Brexit. It’s Amsterdam! The Council of European Union comprised of 27 EU member states arrived at the decision on Monday, November 20 after three rounds of voting and a drawing of lots. The result alleviates the concern of many of the EMA staff who feared many of the contender cities may impinge on critical functions of the EMA due to a dearth of local talent and expertise. Amsterdam, Milan and Copenhagen were the three finalists that survived the first round of voting. Copenhagen was eliminated in round two and there was a 13-13 tie in round three as a result of Slovakia’s abstention. In the subsequent draw of the lots, Amsterdam emerged victorious. The assessment characterized scenarios ranging from a ‘public health crisis’ if the EMA were to relocate to 8 of the 19 candidate cities (primarily those in Eastern Europe) to the ‘possibility of delays’ in approving medicines if any one of 5 of 19 candidates were chosen (a group that included Amsterdam). 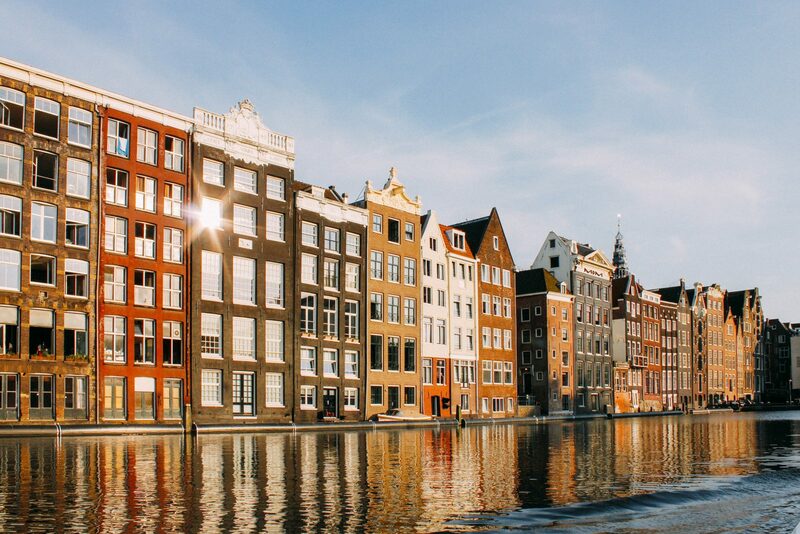 With the move to Amsterdam, the EMA is expecting over 65% staff retention rate and is predicting impact on functions like corporate governance, audits, attendance of conferences and public health initiatives. The EMA is not expecting critical impact on the assessment of medicines and safety monitoring, but may experience some delays. The decision comes at a time of regulatory upheaval in the EU with impending implementation of Medical Device Regulations (MDRs), In-vitro Diagnostics Regulations (IVDRs), and others such as the new personal protective equipment (PPE) regulations. Also, it is uncertain how Brexit will affect labeling, regulatory approvals, and clinical trials. To stay current on how the EMA move to Amsterdam will impact you and to remain abreast of regulatory changes globally, contact RegDesk. We provide healthcare companies the absolute-fastest way to enter global markets while reducing their costs.